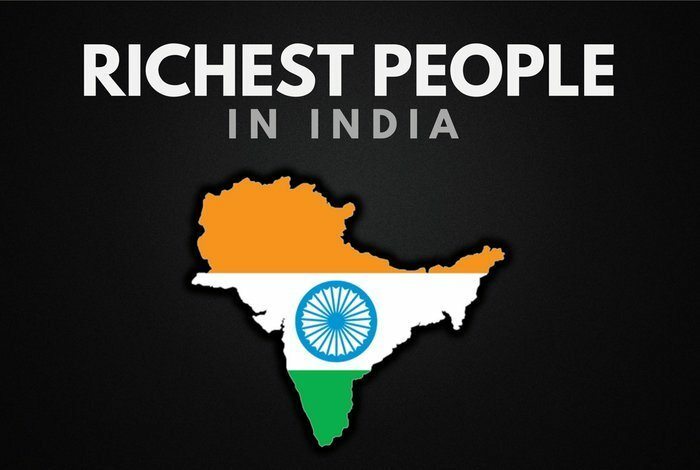 Who are the richest people in India? You may have seen some of our other ‘richest lists’ on Wealthy Gorilla, but this list has been specifically created to highlight the 10 richest people in India. Below, you’ll find details on the richest men in India, who they are, what they do, and just how much money they’re worth in 2019. Radhakishan Damani is an Indian investor and founder of Mumbai-based hypermarket chain, D-mart. He was born to Shivkishanji Damani in a Marwari family in Bikaner, Rajasthan. Today, he is the 10th richest man in India, with a net worth of $9.2 billion. 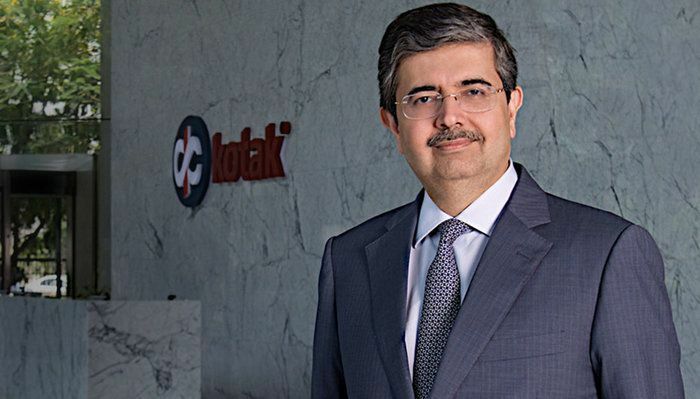 Uday Kotak is an Indian banker; the executive vice chairman and managing director of Kotak Mahindra Bank. He’s the founder of Kotak Mahindra Finance Ltd; which became the first company in India’s corporate history to receive a banking license from Reserve Bank of India. Today, he is one of India’s most powerful people, and also one of the richest. 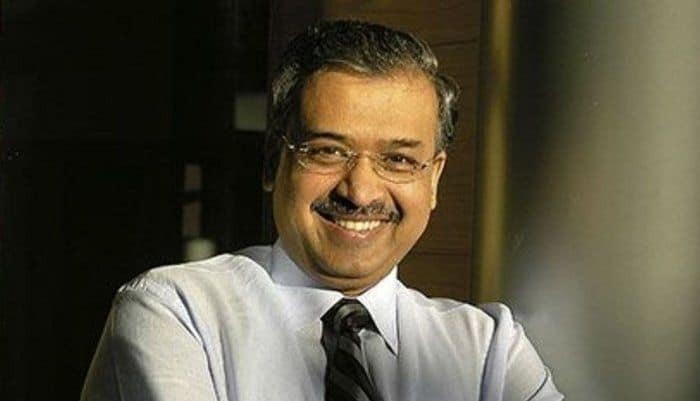 Dilip Shanghvi is an Indian businessman, and founder of Sun Pharmaceuticals with his business partner, Pradeep Ghosh. 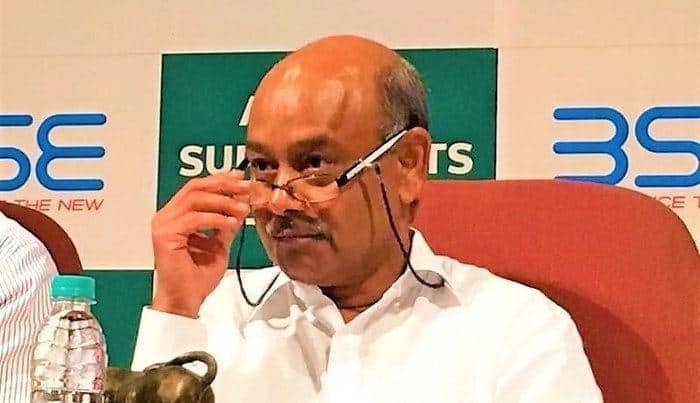 The Government of India awarded him the civilian honour of the Padma Shri in 2016; and India Today Magazine ranked him 8th in ‘India’s 50 Most powerful people of 2017’ list. Dilip Shanghvi’s net worth is estimated to be $10.9 billion. 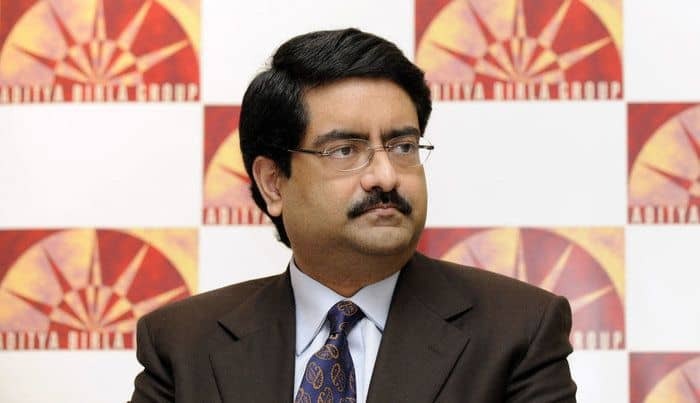 Kumar Birla is an Indian industrialist and the chairman of the Aditya Birla Group, one of the largest conglomerate corporations in India. He is also the chancellor of the Birla Institute of Technology & Science, and was voted as ‘CEO of the Year’ by International Advertising Association in 2016. As of October 2017, Kumar Birla’s net worth is estimated at $11.9 billion, making him one of the richest people in India. Shiv Nadar is an Indian industrialist and philanthropist, and founder of HCL and the Shiv Nadar Foundation. Nadar founded HCL in the mid-1970’s and transformed the IT hardware company into an IT enterprise over the next three decades by constantly reinventing his company’s focus. 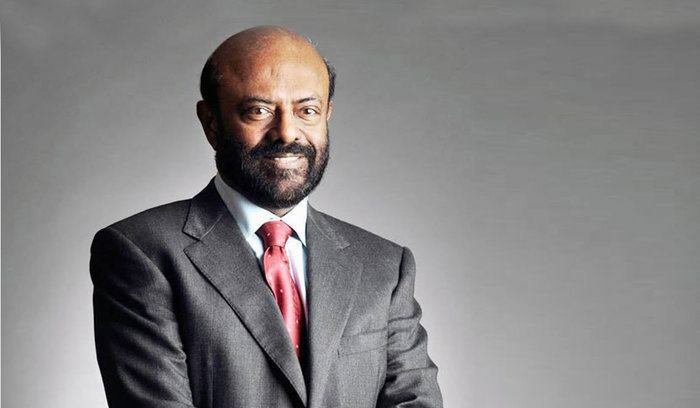 Currently Shiv Nadar’s net worth is estimate at $13.2 Billion, which makes him one of the richest men in India. 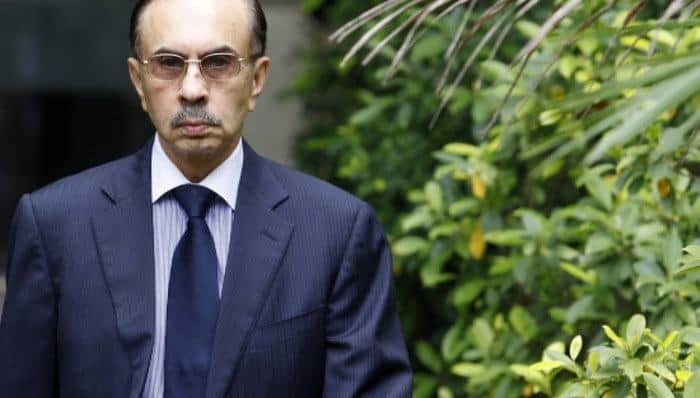 The Godrej family is an Indian family that manages and largely owns the Godrej Group, a conglomerate founded by Ardeshir Godrej and his brother Pirojsha Burjorji Godrej in 1897. The conglomerate does business in a lot of major industries, including agriculture, real estate, engineering, security, consumer products, furniture and many more. This family has become one of the richest families in India, with an estimated net worth of $12.3 billion at the present time. 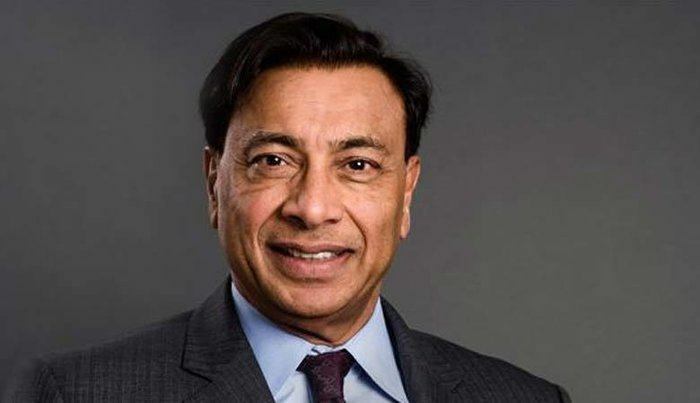 Lakshmi Mittal is an Indian steel magnate, currently chairman and CEO of ArcelorMittal, which is the world’s largest steelmaking company. Mittal owns 38% of the company and he also holds an 11% stake in Queens Park Rangers F.C. Mittal is currently based in the UK, and he was once ranked the 3rd richest person in the world, although that was over 12 years ago. Today, Lakshmi Mittal is still one of the richest people in India, with an estimated net worth of $16.1 billion. 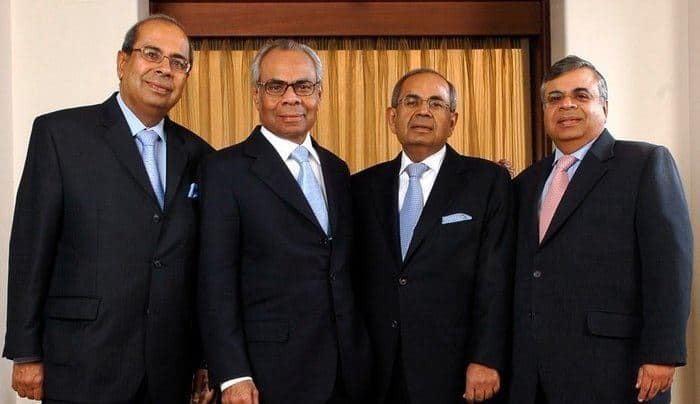 The Hinduja family are the owners of Hinduja Group. The company is involved in a various industries including foundries, import export, trading, motor vehicles, banking, call centres and healthcare. Together, the family is worth a whopping $18.2 billion, put them on this list of the richest people in India. Azim Premji is the 2nd richest person in India, with a net worth of $18.5 billion, which is almost half the net worth of the richest man in India, coming up next. 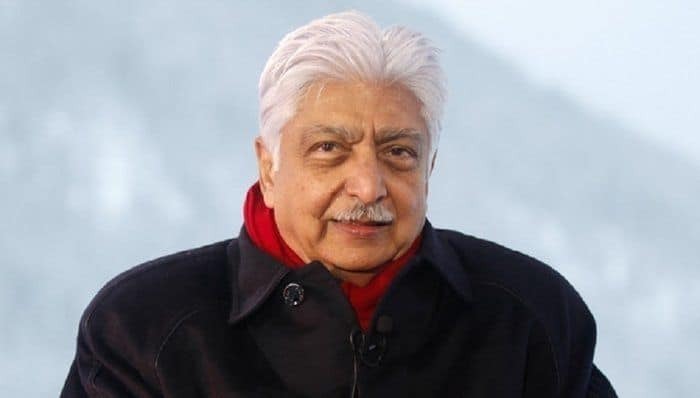 Premji is an Indian business tycoon, investor, and philanthropist, and chairman of Wipro Limited, one of the global leaders in the software industry. He helped the company get to the position they hold in the industry today. 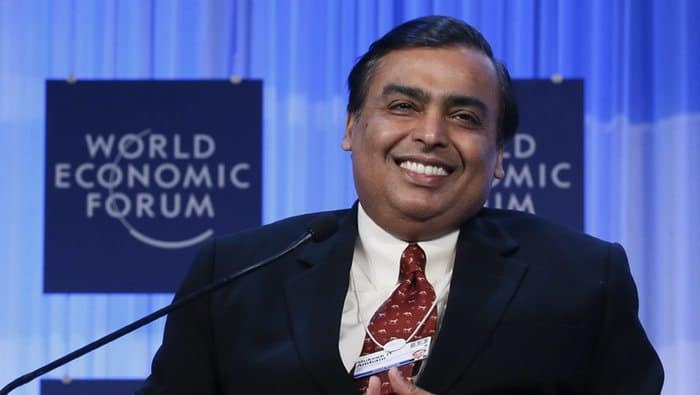 Finally, the richest man in India is Mukesh Ambani, with a whopping net worth of $34.9 billion! Mukesh is also on the list of Asia’s richest billionaires, and very high up might I add. Ambani is an Indian business magnate, who currently owns a 44.7% stake in Reliance Industries Limited. He’s the majority shareholder for the company, and RIL is actually the most valuable company in India; hence why you’d probably expect Ambani to appear on this list. This concludes the list of India’s richest billionaires. If you enjoyed this article, you should check out our flagship ‘richest list’ on the 20 richest people in the world. How many of these people did you think would appear on the list of the 10 richest people in India? Leave a comment below. It’s good to see post on Indian people on Wealthy Gorilla. And, it’s more good to see Wealthy gorilla doing so great in net worth category. Google results say it all. Well done Dan.